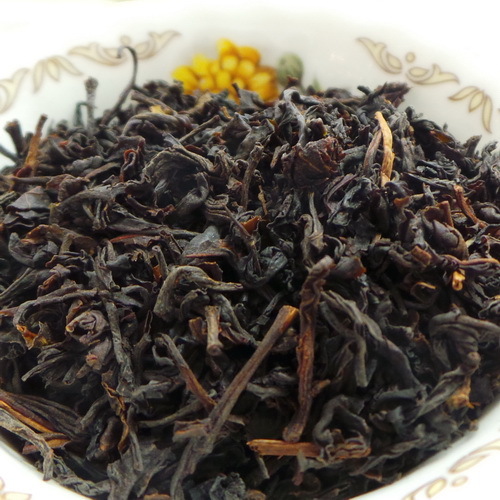 A robust black tea blend with creamy caramel tones. 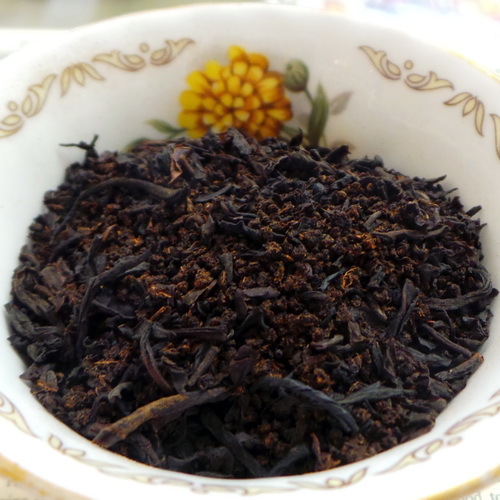 A robust black tea blend with creamy caramel tones. 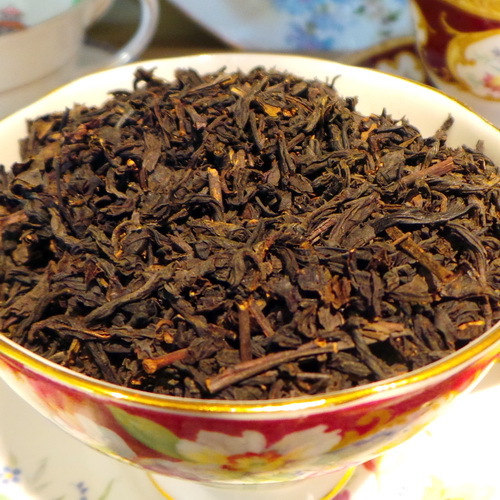 All the traditions of Irish tea and then some! 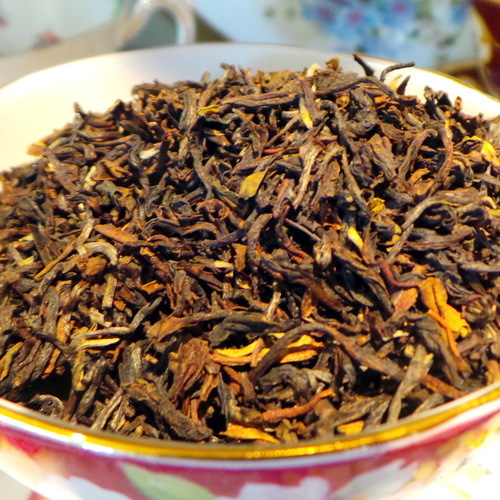 Creamy caramel highlights dot a wickedly full bodied tea. 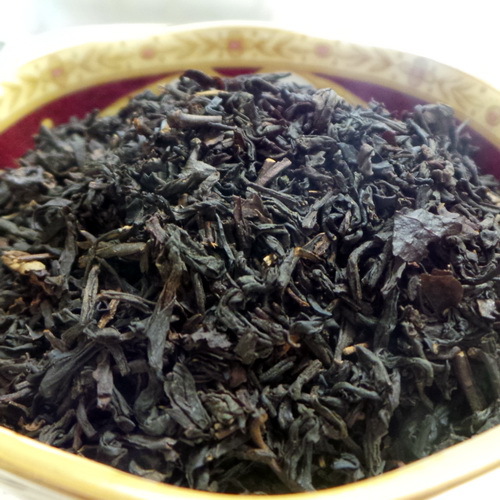 Contains caffeine.